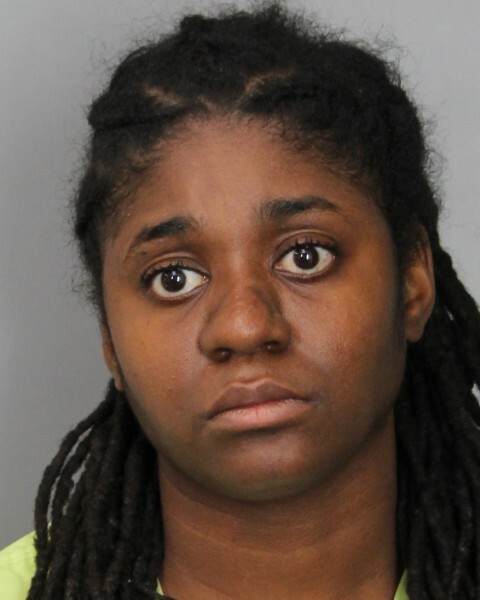 Harbeson- The Delaware State Police have arrested a Georgetown woman on multiple counts of reckless endangering after a domestic incident. The incident occurred on December 31, 2018 at approximately 8:00 p.m., when Troopers were dispatched to the 28000 block of Harmon Drive for a report of a domestic in which a vehicle had struck a house. Upon arrival, it was learned that the victim, a 40 year-old female had engaged in an argument with 34-year-old Rachel J. Holland. The victim asked Holland to leave her residence. Holland proceeded to get in her vehicle and attempted to run over the victim who was standing between the vehicle and her house. Holland missed striking the victim, however struck the residence. Holland attempted a second time to strike the victim, and again struck the house. Holland made a third attempt to run over the victim when she struck a vehicle that was parked in front of the residence. Holland proceeded to attempt to run over the victim a fourth time when she struck the same parked vehicle and fled the scene. Troopers located Holland in her vehicle, stuck in a ditch a short distance from where the incident occurred. Holland was taken into custody without incident and transported back to the Troop where she was charged with four counts of Reckless Endangering First Degree (Felony). She was arraigned before the Justice of the Peace Court 3 and committed to the Delores J. Baylor Women’s Correctional Institution on $10,000.00 secured bond. WAT BE DA PROBLEM HERE….